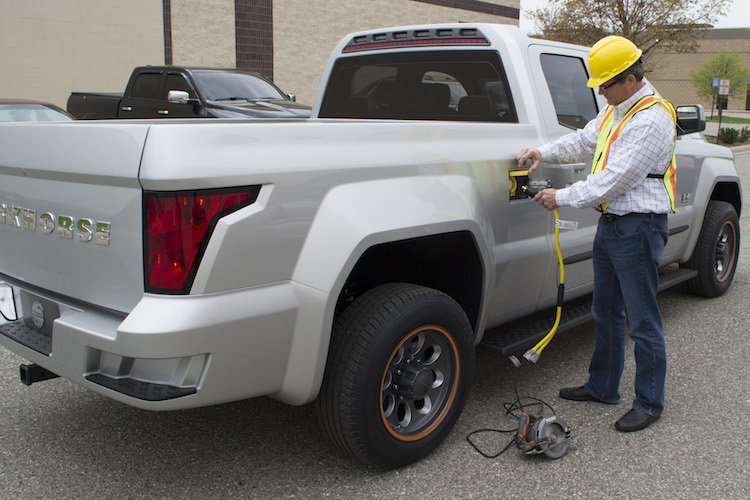 The Workhorse W-15 is the first plug-in range extended electric pickup built from the ground up by an OEM. Lithium ion battery cells from Panasonic provide an 80-mile all‑electric range, while the onboard generator works to recharge while driving to get the job done. Designed with input from fleets, the W-15 is powered by a Panasonic Li-ion battery pack, delivering 80 miles of all-electric range. The gasoline Range Extender offers an additional range of high-efficiency driving. The W-15 comes equipped with an external 7.2 kW power outlet providing up to 30 amps directly from the vehicle battery pack. Workhorse is an American technology company, focused on providing sustainable, cost-effective solutions to the commercial transportation sector. The W-15 chassis sets a new technology standard for fleet vehicle tech. Electric vehicles have a lower cost of ownership due to lower fuel and maintenance costs. “One financial benefit that’s unique to all electric vehicles, meanwhile, is the substantial savings that result from avoiding prolonged maintenance costs. In traditional trucks, the constant stopping and starting that fleet driving requires put excessive strain on the vehicle’s engine, transmission, and differential. 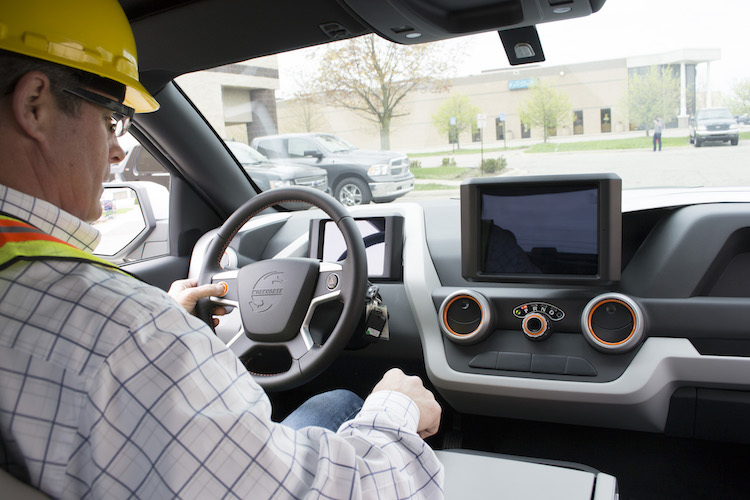 But, such maintenance-intensive problems don’t happen to electric vehicles like the W-15,” said Stephen Burns, founder and chief executive of Workhorse Group. 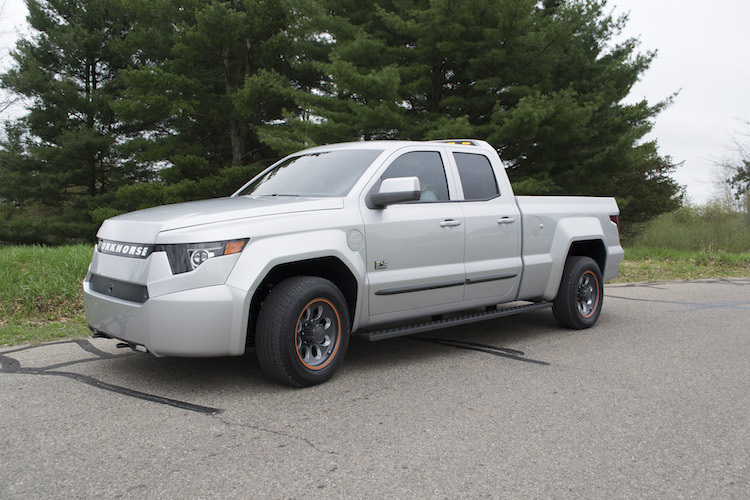 Workhorse Group believes the W-15 will be the safest pickup truck on the market because it has a large frontal crush zone and a low center of gravity. It also has standard safety features for collision avoidance, including automatic braking and lane-departure warning. It features a bold, modern exterior design that includes fluid body lines, making it comparable in size and style to a conventional pickup. The W-15 is scheduled for release in 2018.